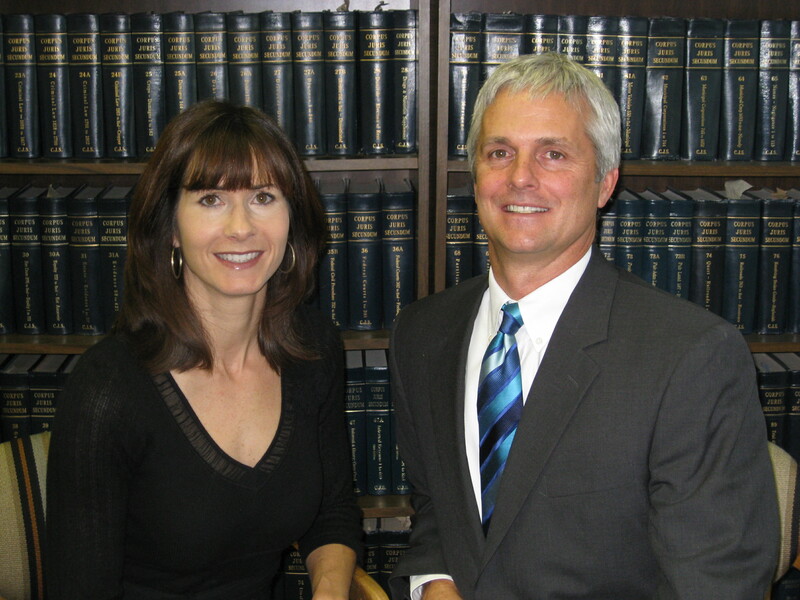 Collins & Collins focuses its practice on Family Law. The firm handles matters throughout the State of New Mexico. Collins & Collins handles family law matters throughout Albuquerque and Santa Fe region including the surrounding counties of Cibola, Torrace, Valencia, Sandoval, Bernalillo, and Santa Fe. We recognize that divorces and child custody cases are the most stressful events faced by our clients and their families. These cases can be not only emotionally stressful, but financially disastrous. It is important to understand the costs as you begin the process. Ideally you can obtain a divorce and/or child custody arrangement that leaves you and your family intact both emotionally and financially. This is a goal worth pursuing. We appreciate the confidence that our clients place in us and we work hard to achieve these goals for our clients. To these ends, the attorneys at Collins & Collins maintain regular contact with our clients, insuring that each and every client is kept informed and involved in his or her case. leaves you both emotionally and financially intact. This is a goal worth pursuing. often the focal point of the parties. Who Keeps The House During The Divorce?